If you’re ready to fall in love with your home again, contact Buckeye Custom Remodeling today. 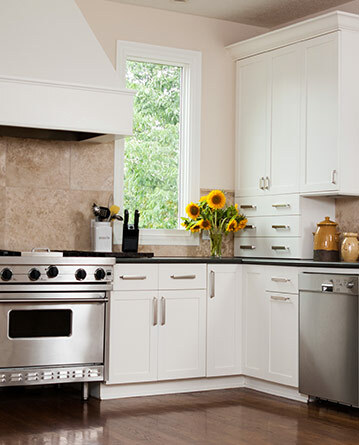 We know that even small renovations can have a huge impact on your home. So whether you are ready to remodel one room or your entire house, give us a call or fill out the form below and we will respond quickly so we can get your project started!